Agritour of Israel is a fabulous option to explore the agriculture development of the place. This is now very long that the team of Agritour is continuously hosting some progressive agricultural tour for the groups and delegates from every corner of the world. Progressive agriculture comes with climate controllers, greenhouse design, and drip irrigations etc. Agritour serves as the starting point for your tours to different agricultural sites of Israel. Developed and smart robotic agricultural dairy farms, reservoirs and the system of the water system, field corporation, plantations, orchards, and flowers etc. They help their visitors to understand, learn and see the innovative agricultural world of Israel very closely. Agritour has started its journey in the year 1953 as an outpost of Nahal. The very first settlers of that were from the Jerusalem’s HaTzofim movement, followed by the infantry of military Nahal till the early 80’s. 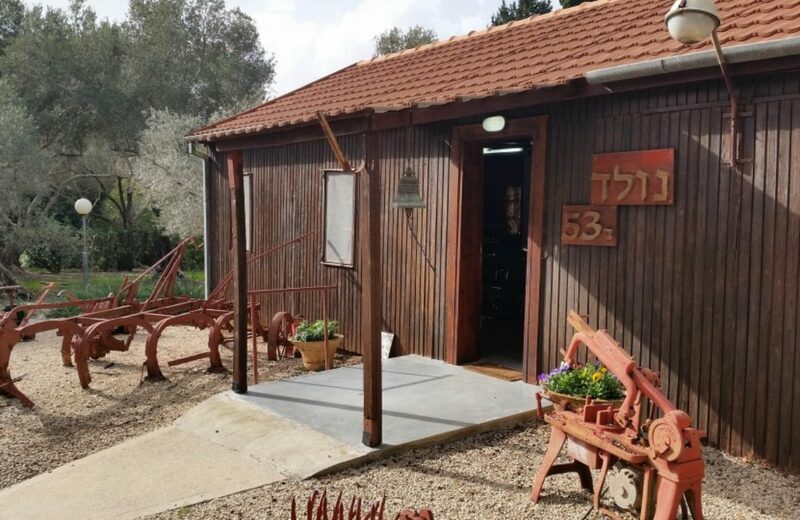 Kibbutz Magal belonged to the Amana, Takam or the United Kibbutz movement and it is located in Menashe Regional council and this place is at the southern border of it with the Emek Hefer. 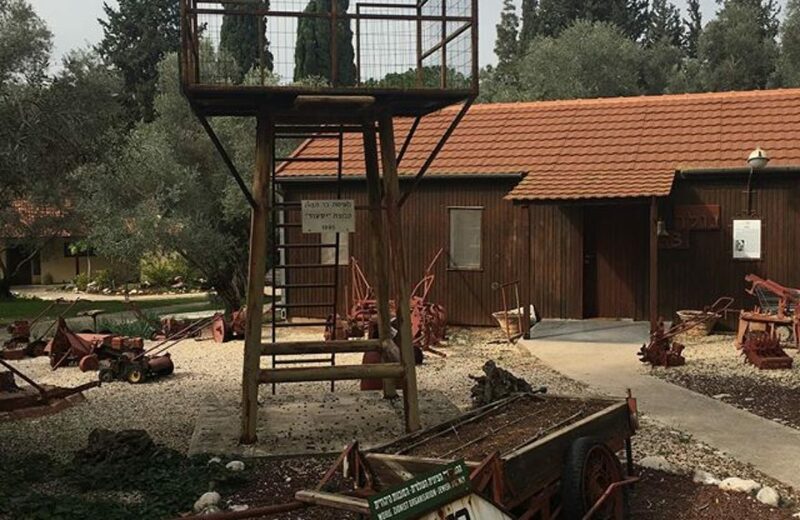 The major livelihood of the Kibbutz is basically based on the Netafim and the agriculture of it, almonds, avocado, grapes and olives and many other businesses. Their motto is to provide the tours that evoke a deep value of unique lifestyle. They guide the visitors to find out the vision, innovation, achievements of Israel for the local and international entrepreneurship. Basically, Agritour helps the people to grow with less. Agitour may offer you number of activities and a complete lecture on the Netafim. This may come as a version of the film that available in 7 different languages, Chinese, French, Spanish, Portuguese, Italian and Turkish. This film is made for different visitors groups. 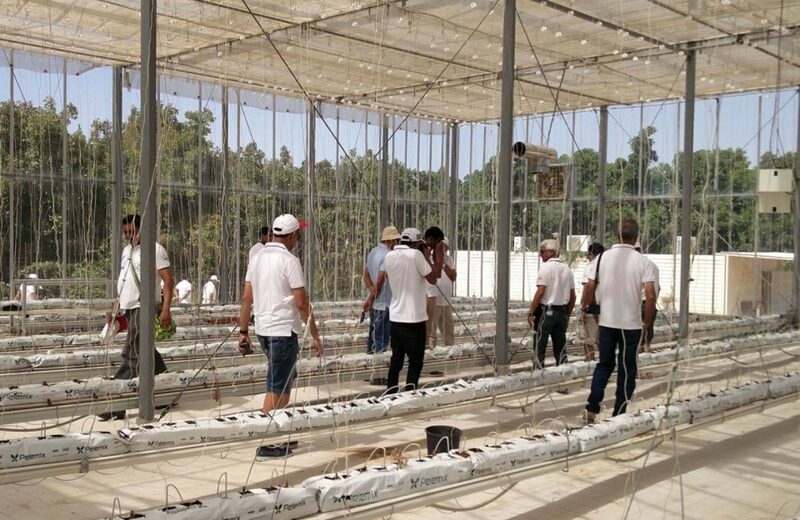 You can also see the technologies of Netafim at work by visiting the Greenhouse park of Nertafim from the smallholder’s greenhouses to the African glasshouses. 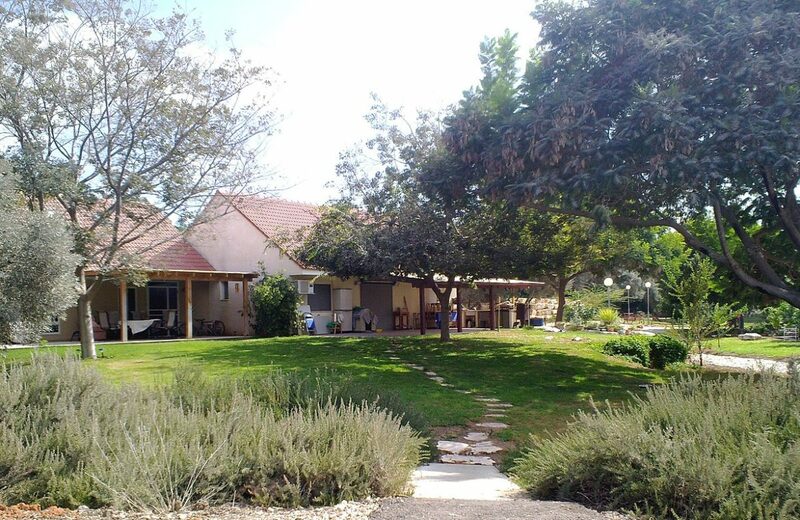 You can go for a tour of the Kibbutz to understand the location and idea behind the establishment of Magal Kibbutz. 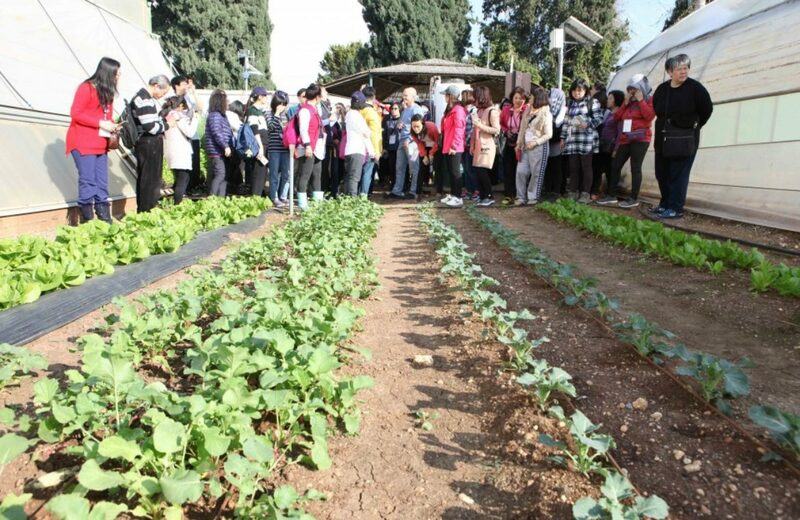 One can listen to the development stories of the Kibbutz during the tour. One can visit the Masik olive oil visitor center too, where you will be able to learn about the process of olive oil making. Touring through the park, the R&D of Netafim, offers an opportunity to see Netafims’ technology at work, vital experiments, climate controllers and a variety of greenhouses – from simple smallholder greenhouses for Africa to advanced glasshouses specifically for cold climates. 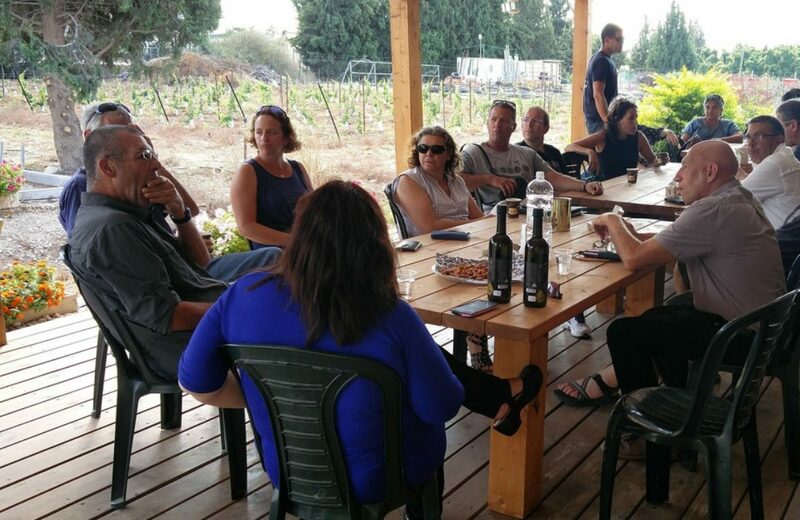 Understanding the idea and location behind Magal’s establishment, stories from the kibbutz’ first years, communal life, collective education until the privatization process and observing the amazing views which overlook the Haviva Valley. In the visitors center, the guest can meet the people behind the olive oil, hear stories, learn about the olive growing process and the olive oil production process, taste the different olive oil species and pick his preferred specie.